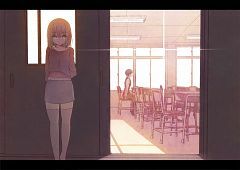 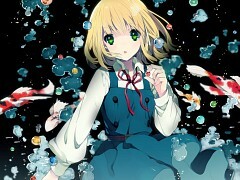 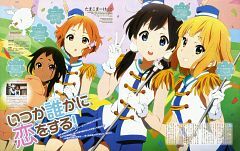 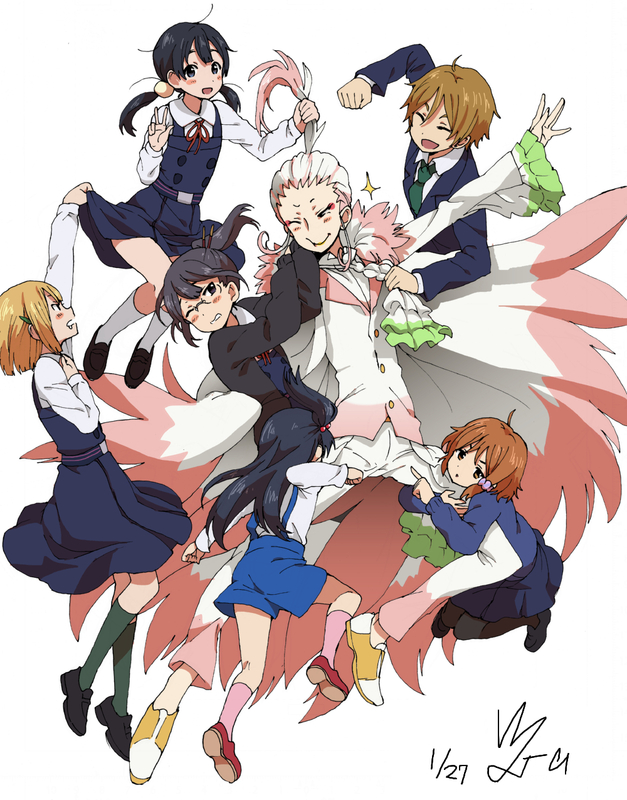 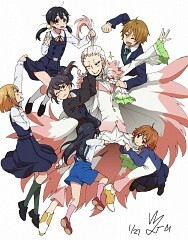 96 anime images in gallery. 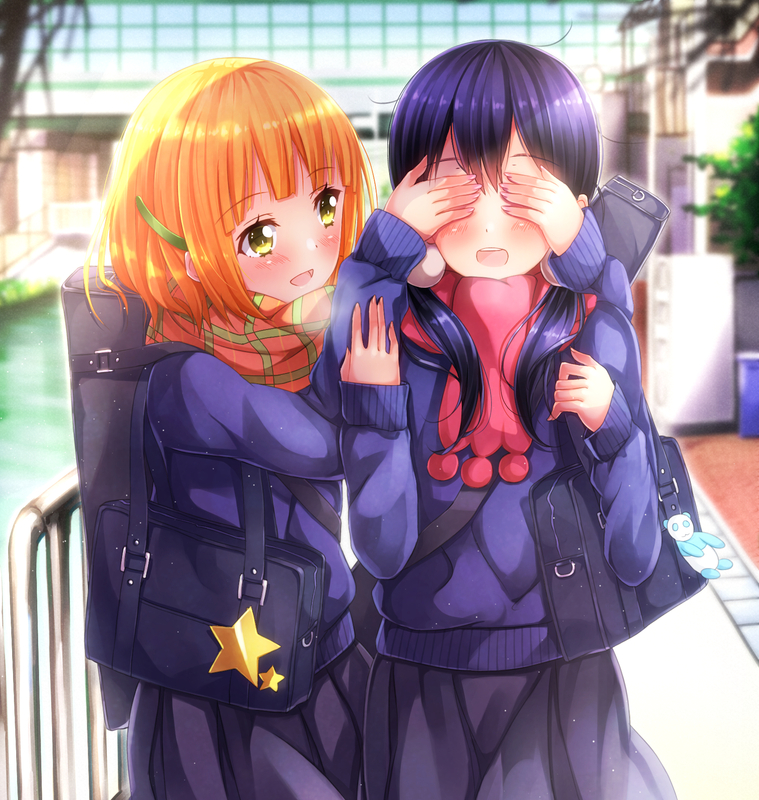 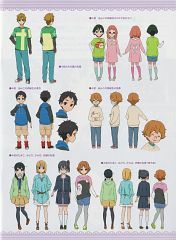 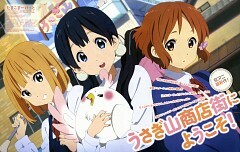 Tagged under Tamako Market and Midori. 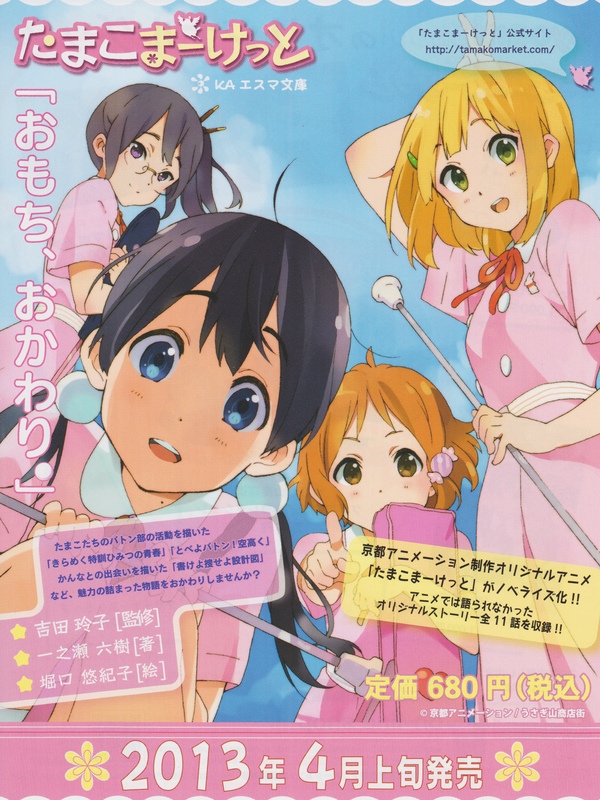 Midori is Kitashirakawa Tamako's classmate, childhood friend, and baton club member. Her grandparents, whom she lives with, own and run a toy shop in the town's shopping district. 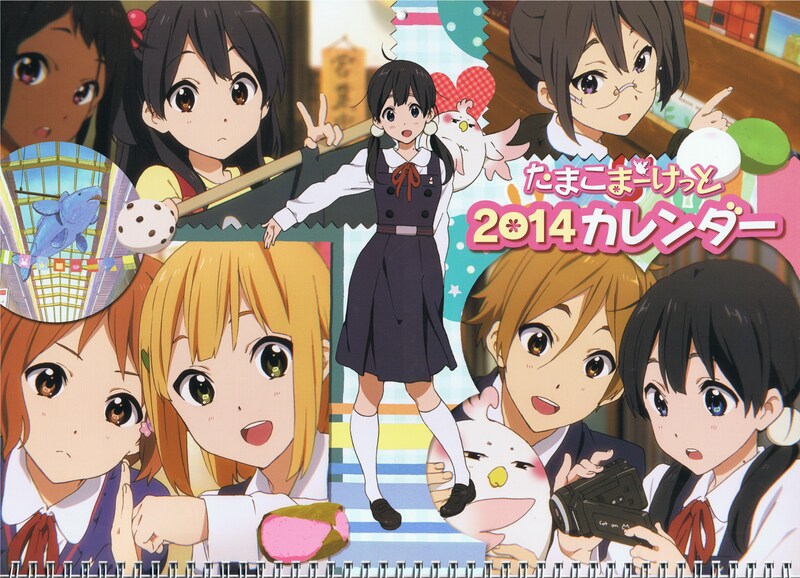 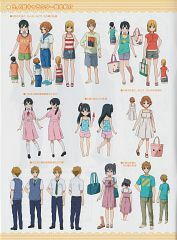 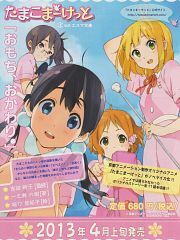 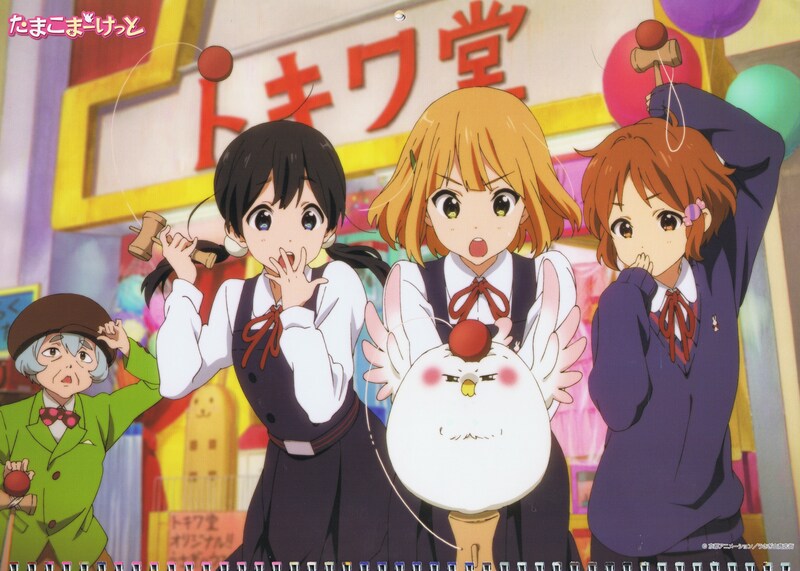 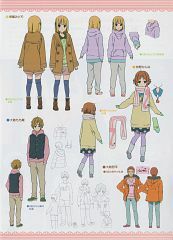 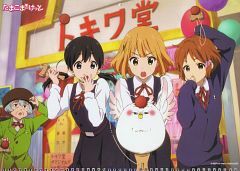 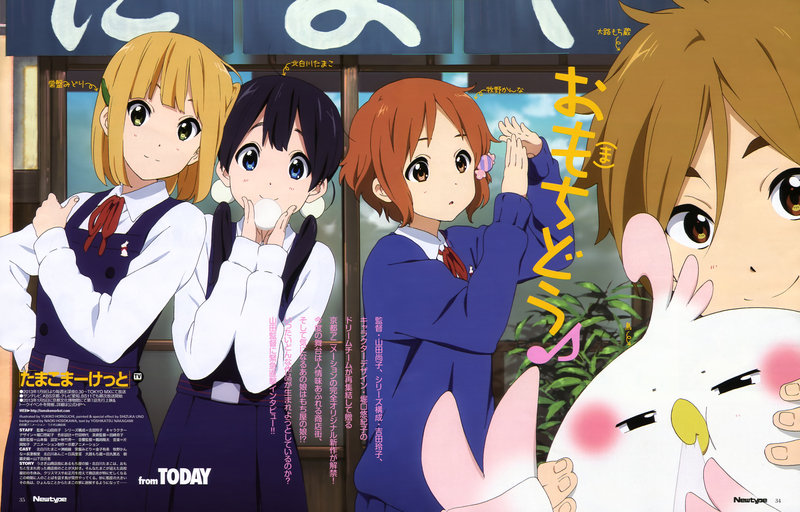 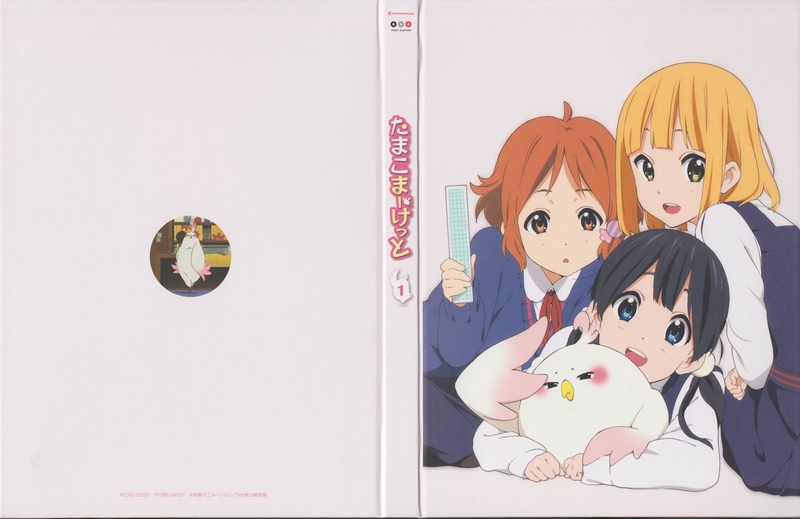 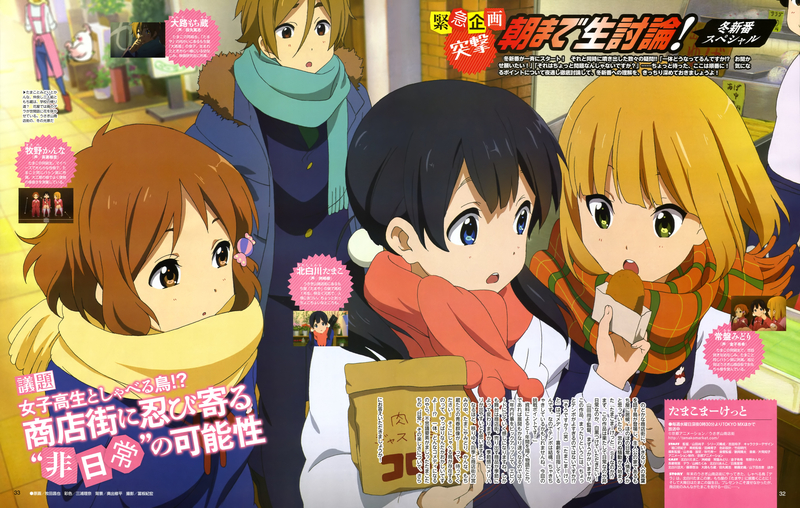 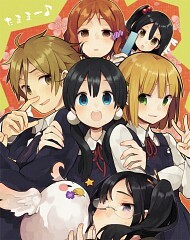 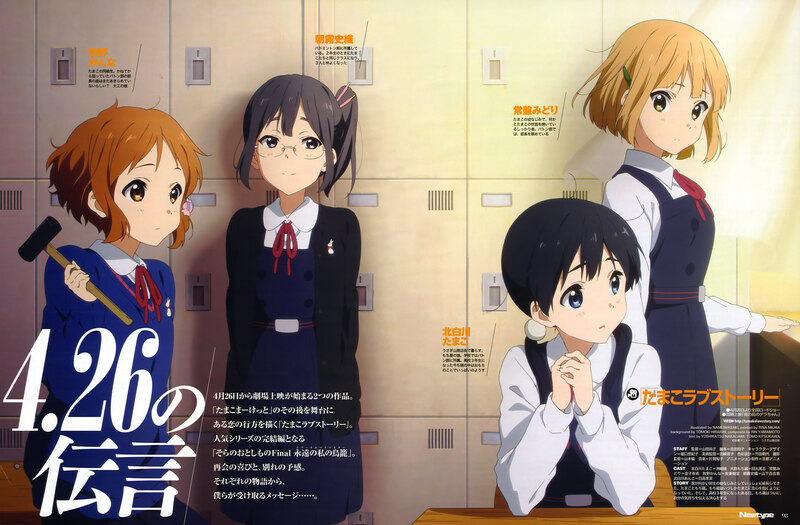 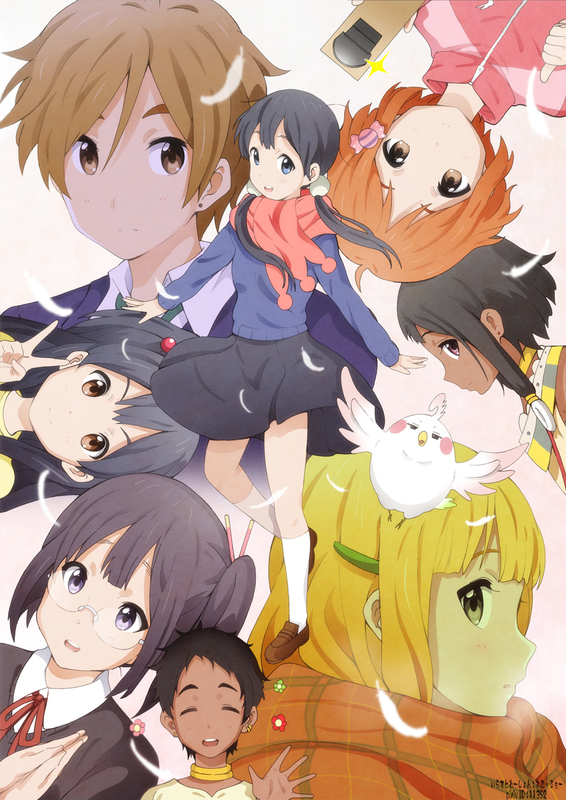 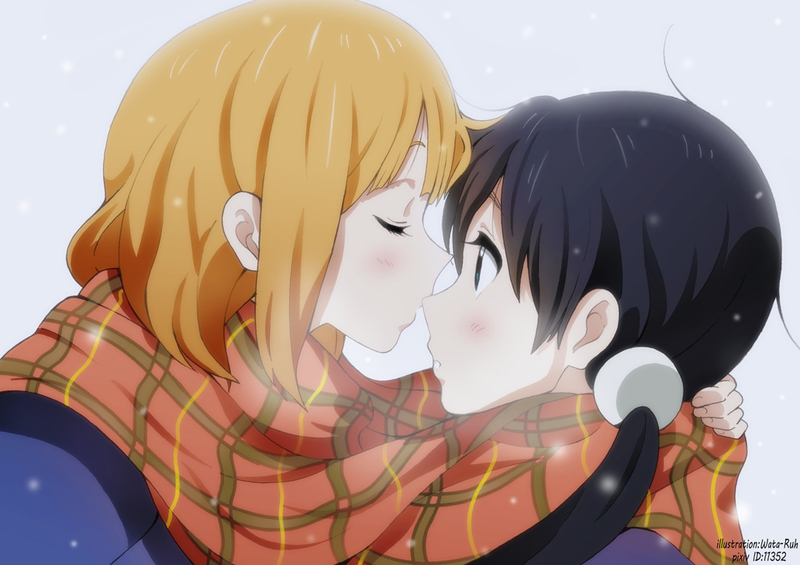 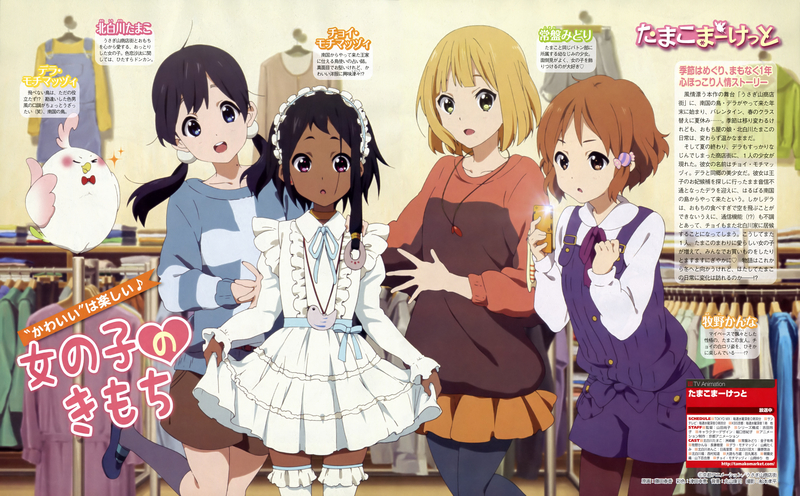 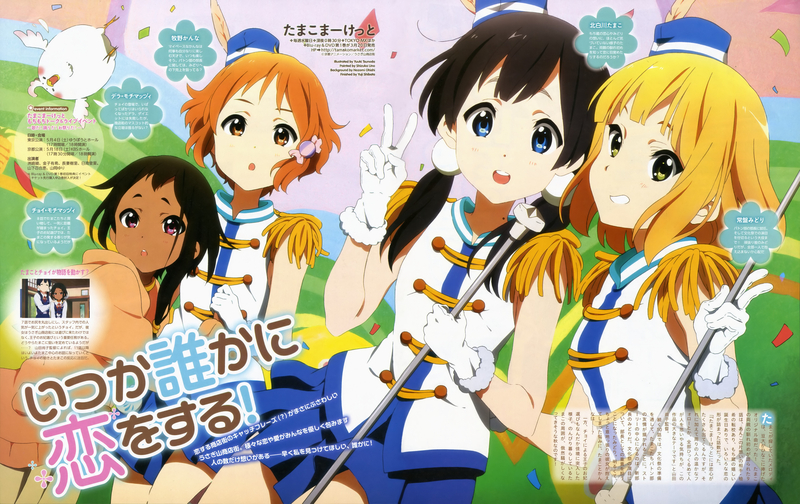 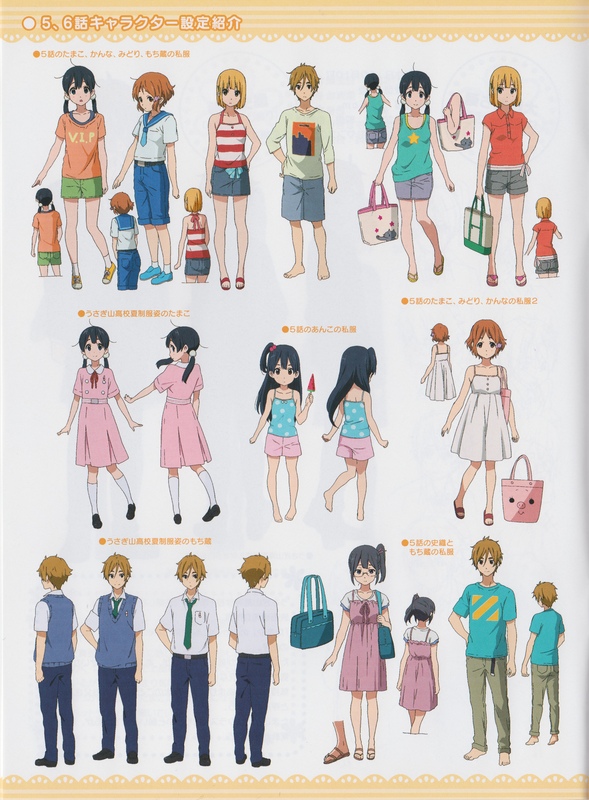 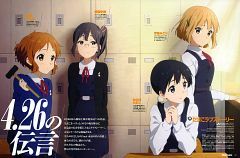 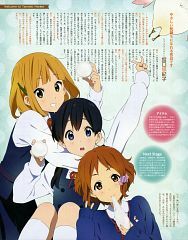 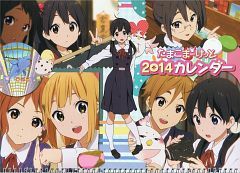 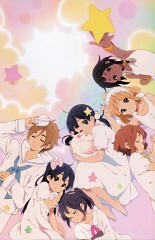 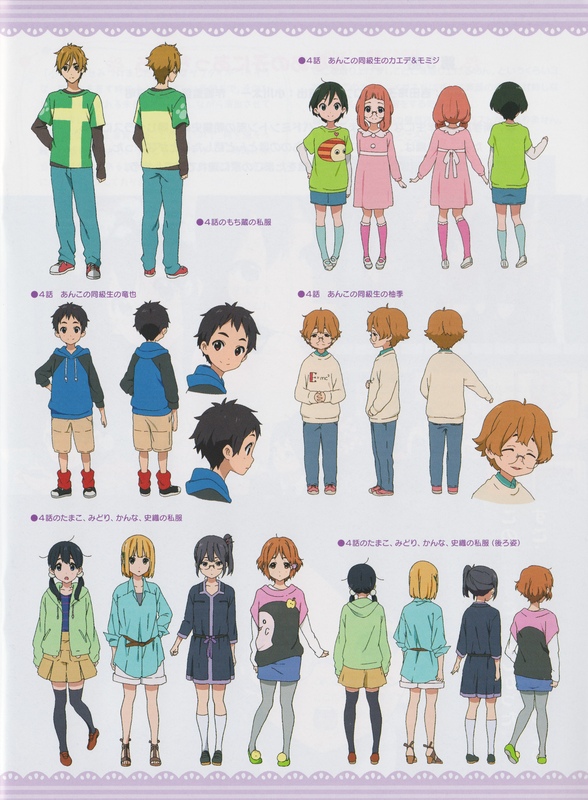 Midori feels the need to "take care" of Tamako, so much that she feels she may be in love with her.